We've all met someone who seems to have more time than us. They have an enviable array of hobbies, holidays and interests, which they perfectly balance alongside their work, friends, family and home life. Grrr. It may surprise you, but you too could be doing more of what you love. You don't need a magic watch that pauses the day or a lottery win – you just need to rebalance your efforts, energy and commitments. When life feels chaotic, it's hard to function properly. I like being busy, but there sometimes a point when you have to stand up for yourself and reclaim your day. Here are some of the methods I use to get a handle on things. Step back, take a breather and address the situation. Sometimes, it's hard to know where the day has gone; you were so busy doing tasks that you can't even remember half of it! Over the space of a few days or a week, keep a simple diary of the things that you've done, when you did them and how much joy they brought you out of ten. Include everything, no matter how dull – I mean washing up, commuting and picking up groceries – as it all takes time. Stop when you've tracked enough days to get a good sense of your typical week. Next, highlight anything that was below 5/10 on the satisfaction level, or anything that took up more time than you'd like. Do you spend 40 minutes a day washing up? That's got to change! Now that you know how long things take you, it's time to spend less time doing the things you get nothing from. Sure, you have to do some chores that you'd rather not, but there are often ways of cutting the time you spend on them. The more you cut the boring tasks, the more time you free up. Have a think about ways you could be more efficient at the things you dislike doing. 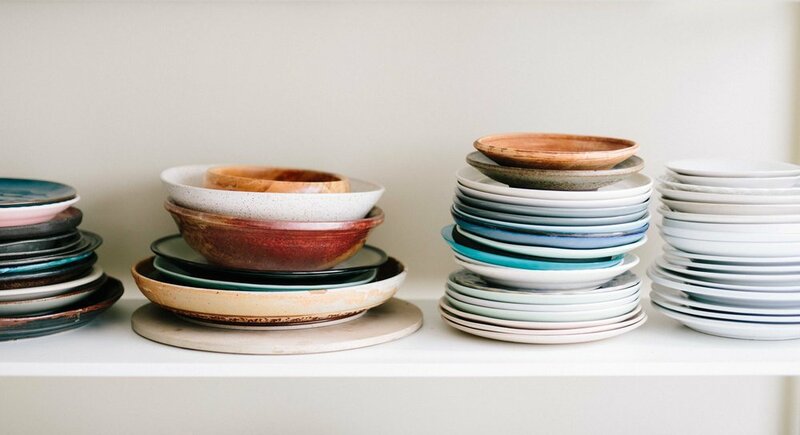 Could you leave your dishes in a neat pile and wash them up at the end of the day? Afterwards, could you let them air-dry rather than towel drying them? Could you do one big grocery shop a week, rather than lots of little shops? See the space you've created in your schedule? That is all for you, if you want it. Use it to do things that make you happy, find space to relax, give you something to be proud of or help you to feel fulfilled. You do enough of the tough stuff to let yourself have 'me' time. Enjoy it! Have you got any methods that you use to reclaim time for yourself? Share them in the comments section or tweet us!